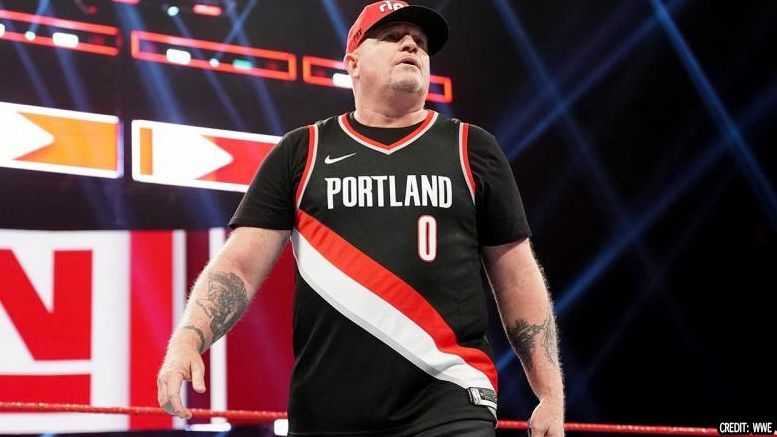 “Road Dogg” Jesse James wore a Damian Lillard jersey this week on Raw and the NBA player had the most-appropriate response afterward. The WWE producer donned the Trail Blazers jersey during a segment on Monday evening involving Jeff Jarrett and Elias. In case you missed tonight’s Raw, Road Dogg got physical with Elias following a match against Jeff Jarrett. Watch how it all unfolded below.